The Mercury News brought on Leia Parker to serve as assistant business editor for the paper, as well as the Bay Area News Group. Parker previously worked as managing editor at Silicon Valley Business Journal. 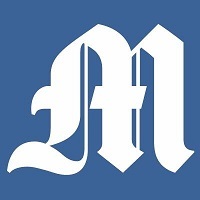 Follow Mercury News on Twitter.